DICE’s beta for Battlefield 1 is set to begin on August 31st for everyone (August 30th if you’re a Battlefield Insider who received access) and details are already beginning to pop up for the same. There’s also no date on when the codes themselves will be sent out to Insiders. “We don’t have a date on when the codes will be sent. Keep an eye on your inbox!” So just check your mailbox from time to time and wait for it to hopefully show up. 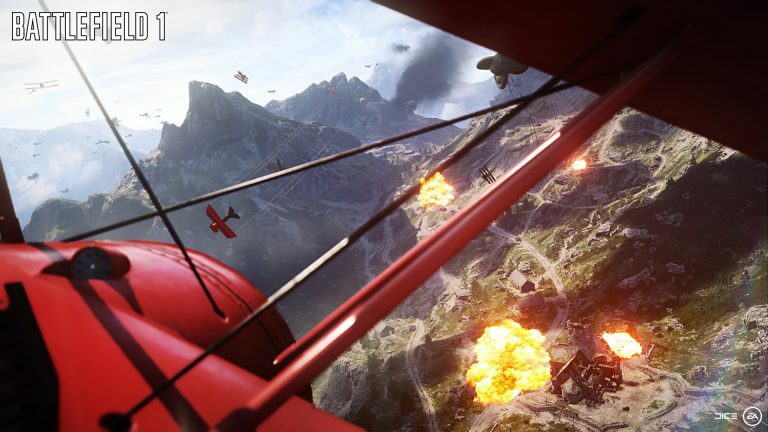 Battlefield 1’s beta will take place on Xbox One, PS4 and PC. The full game is out on October 21st.